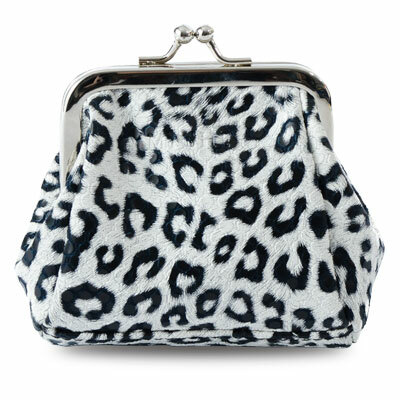 cosmetic bag | Sophisticated Diva ~ A.K.A. Along came Polly! 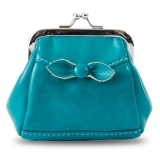 Miche Hot Summer Shells!! 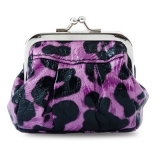 Back for a limited time only!! 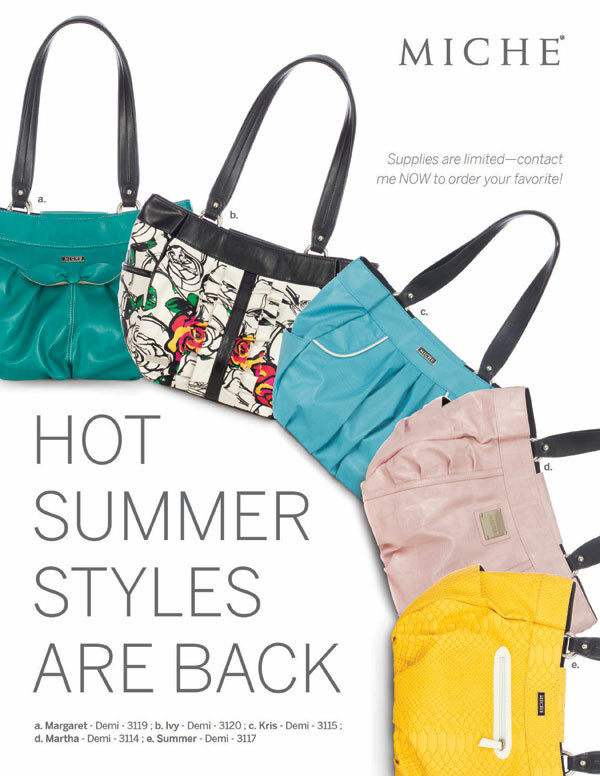 I’m so excited as I type this—Miche’s hottest summer shells are back for a LIMITED TIME ONLY!! These beautiful demi shells just weren’t here long enough to please everyone, so they get a second chance—due to high demand! Each and every one of these shells has retired, but we welcome them back while supplies last—it won’t be long before they’re gone again–so don’t miss out!! 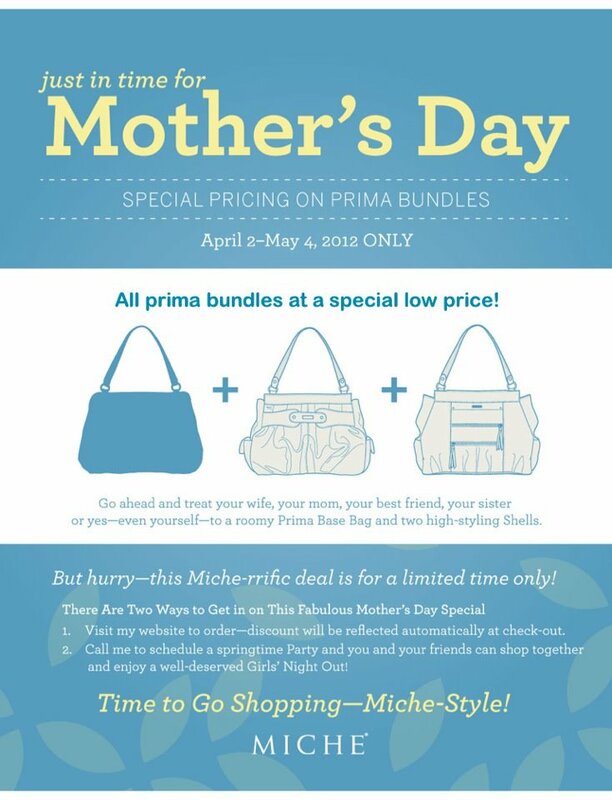 Visit my personal website at https://diva.miche.com to grab yours!! 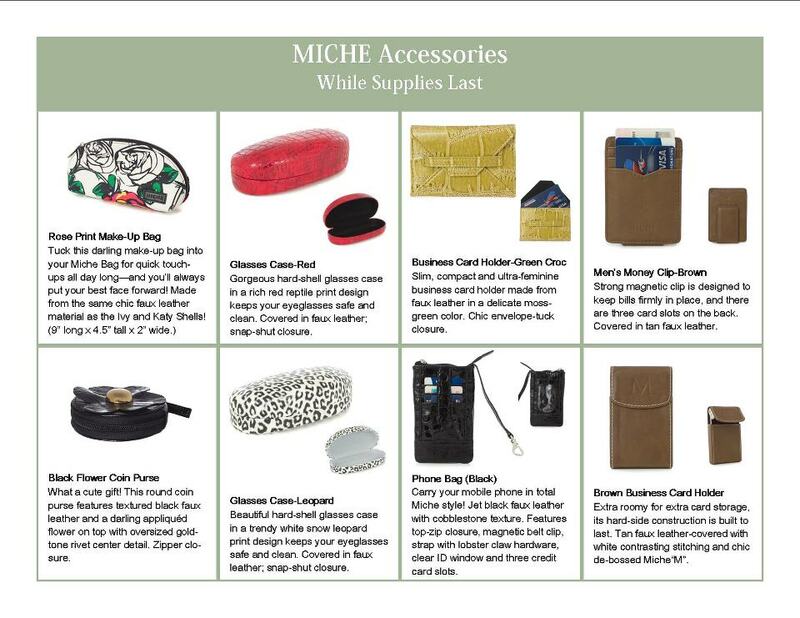 Shipping is now the lowest it’s ever been too—thanks to our corporate offices adjusting the shipping rates, now you can get your Miche delivered directly to your door for less!! Pair two shells up for bundle pricing! Demi Martha, Summer, Ivy, Kris, and Margaret are waiting~so don’t delay!